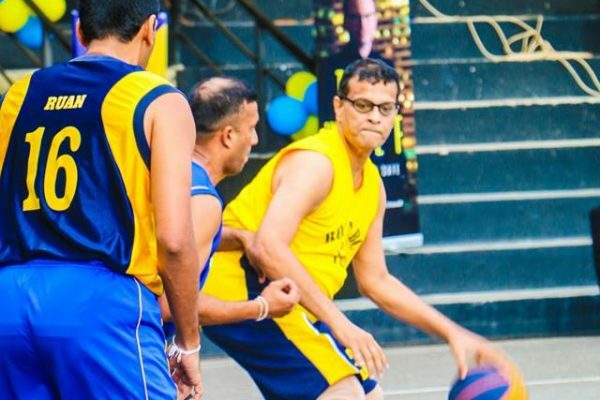 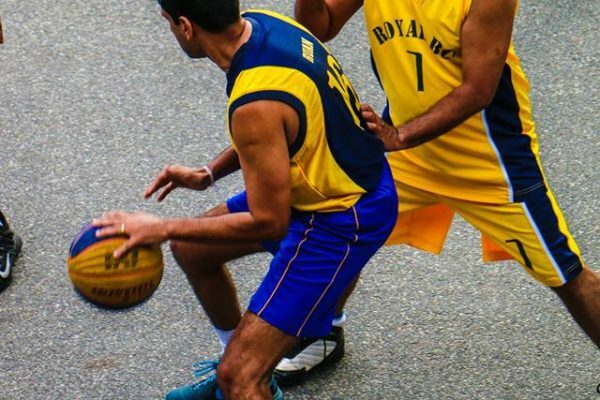 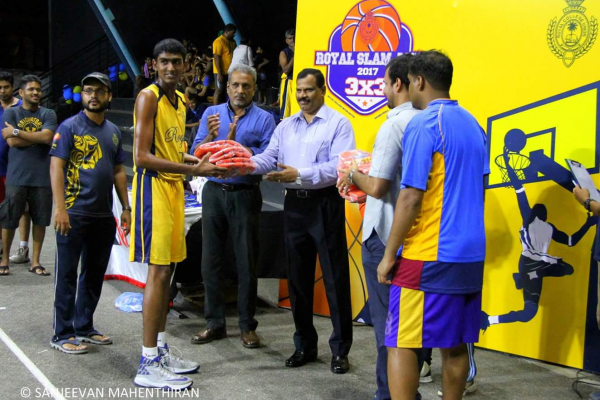 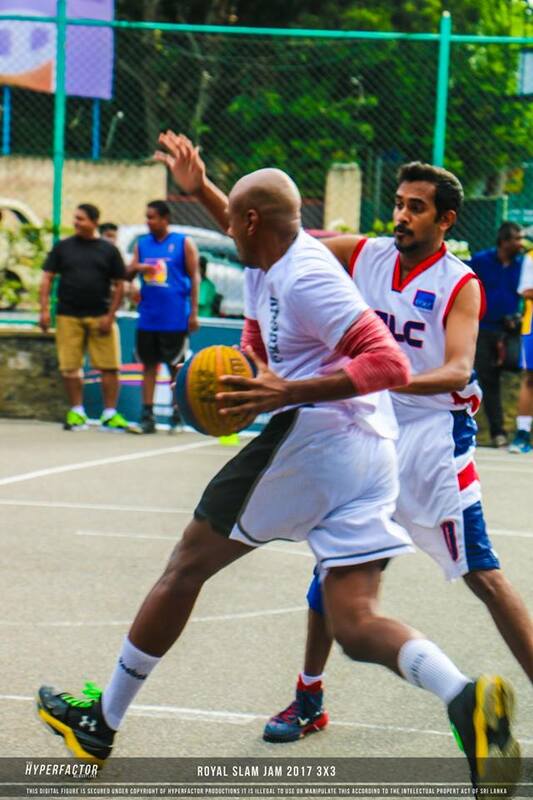 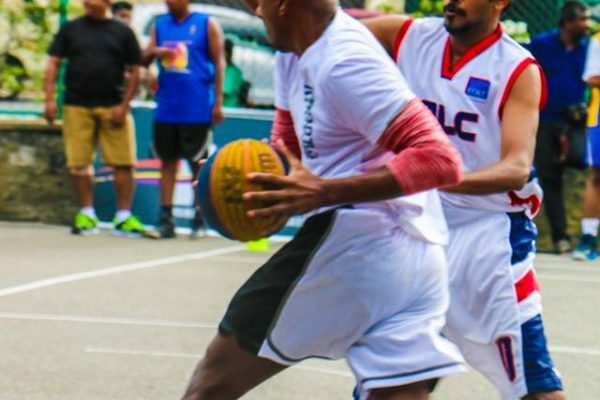 Royal SLAMJAM 3X3 Inter Batch Basketball Tournament 2017 was held on 12th August 2017 at the Henry Pedris basketball court, Colombo 5. 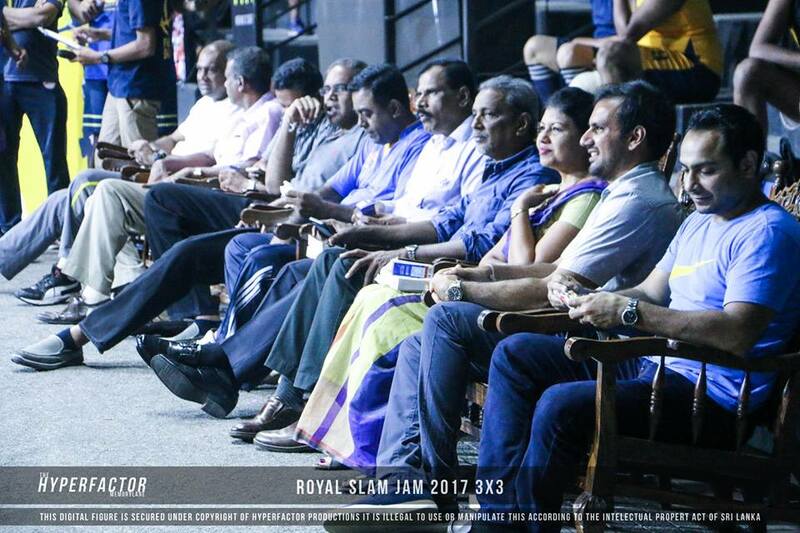 This event was organized by the Royal College Basketball Advisory & Management Committee together with the Royal College Group of 2002. 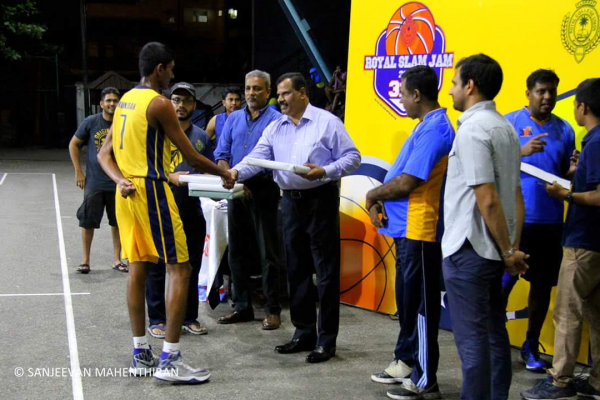 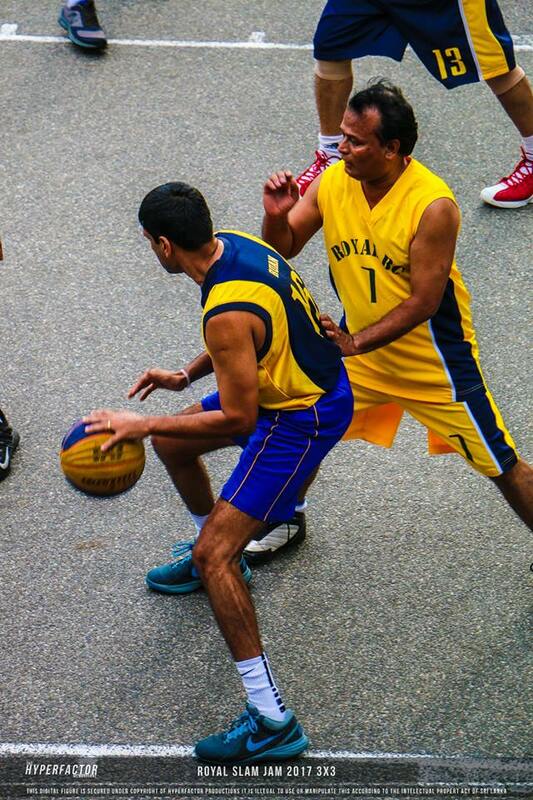 The tournament was played under four categories: 20-30, 31-40, 41-50 and 51 years and above. 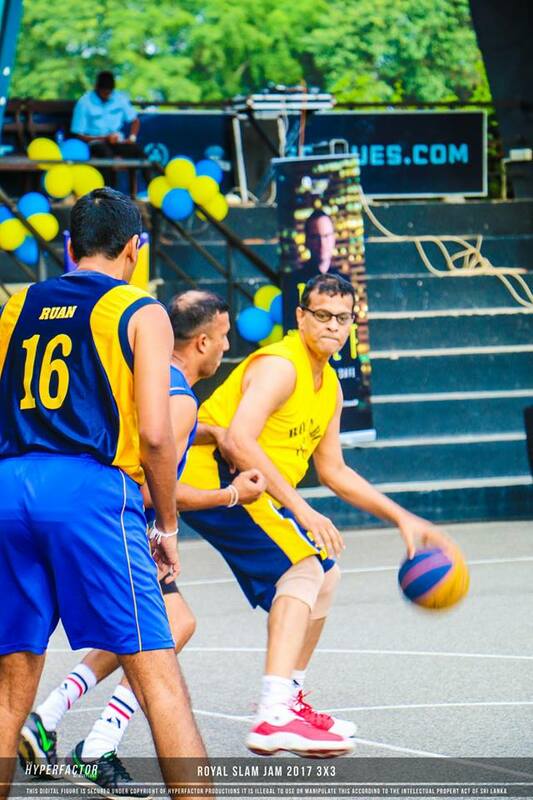 It was a fun-filled family event with a children’s play area filled with games and events. 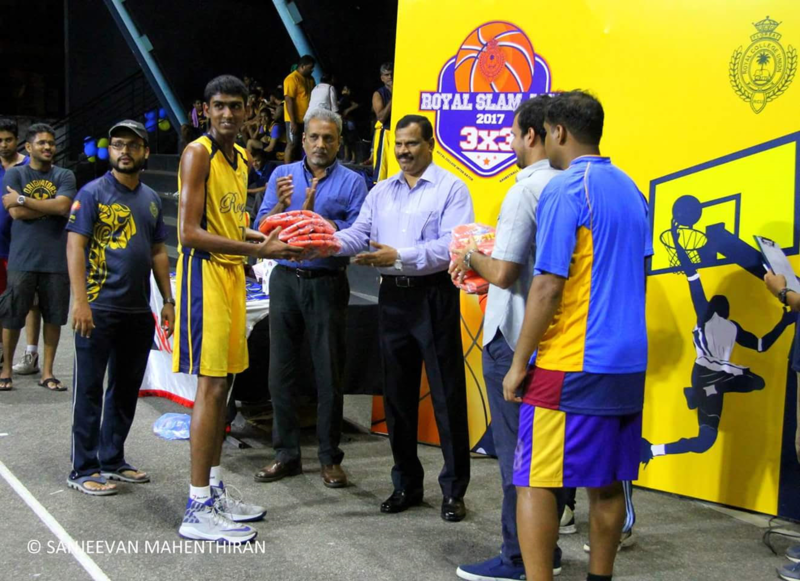 The main objective of this event was to bring together past Royal Basketball players to showcase their skills, revive their school memories and motivate them to give back to Royal College Basketball. The event was patronized by a large number of past and present Royalists and turned out to be a day that showcased a number of competitive games. Furthermore, equipment for the betterment of Royal Basketball was donated by the organizers, at the event. 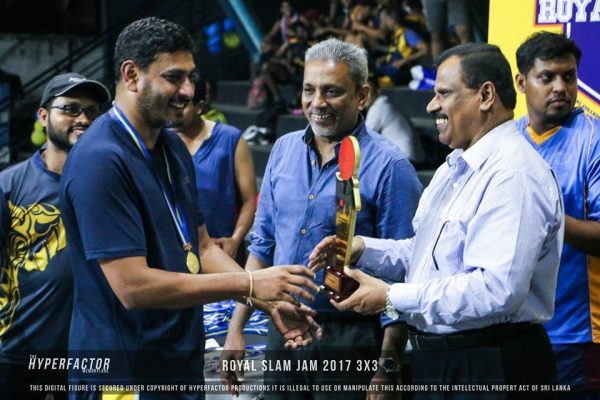 All in all, Royal SLAMJAM 3X3 Inter-batch Basketball Tournament 2017 was a great success.